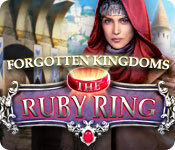 Download Mac Forgotten Kingdoms: The Ruby Ring Game Windows 7 Games! 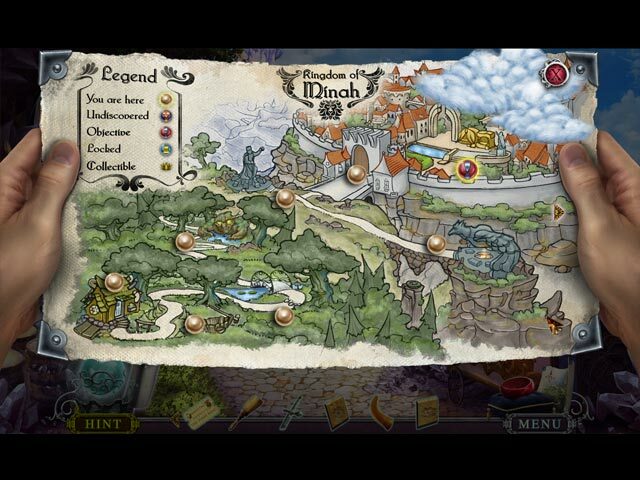 Vast presents another fantasy adventure in the Forgotten Kingdoms… Years ago, Minah Castle was attacked, and your parents, the King and Queen, became victims of a strange shadowy figure. You were saved by a kind woman, and you’ve lived peacefully in exile all these years. 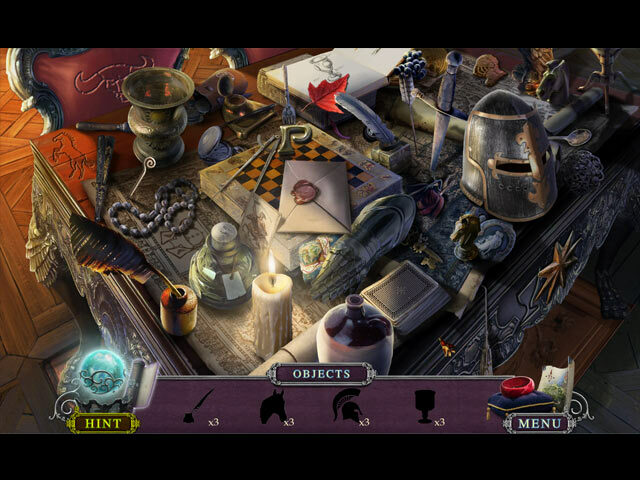 But a new threat is facing the kingdom, and as rightful heir to the throne and wearer of the ruby ring, you’re the only one who can stop it. 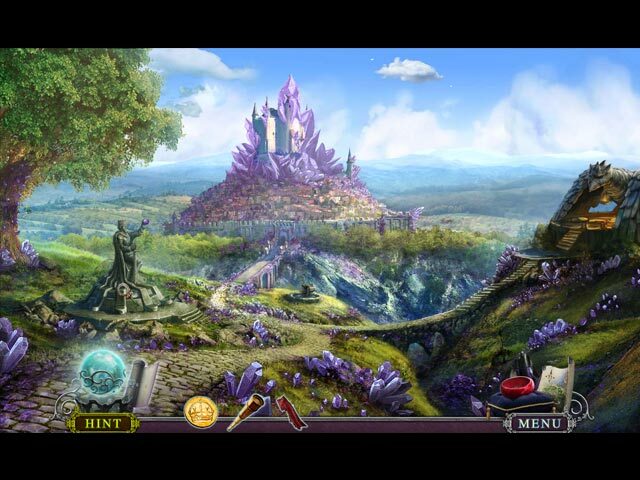 Take down the imposter king, discover the fate of your parents, and reclaim your birthright in this beautiful Hidden Object Puzzle Adventure game!